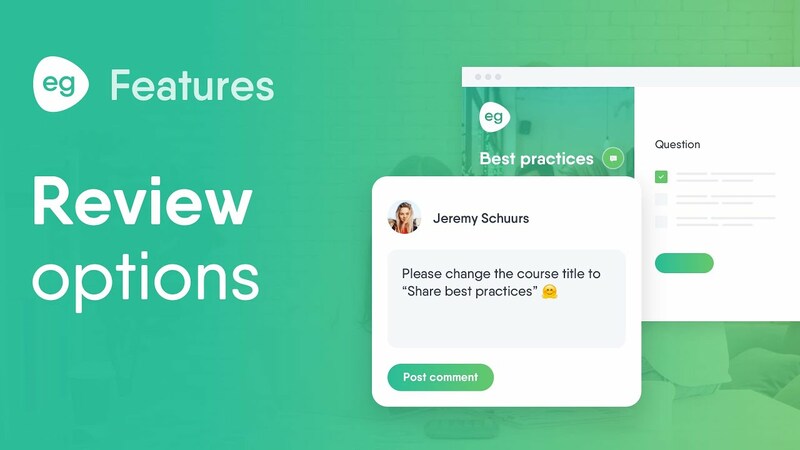 To enhance the workflow of the collaborative content creation, Easygenerator introduces the updated review system. This short video will help you to find out how it works. Easygenerator team is happy to announce a new question type – Ranking text! Ranking text question is a cool new way to get your respondents to rank items in regard to preference or significance. 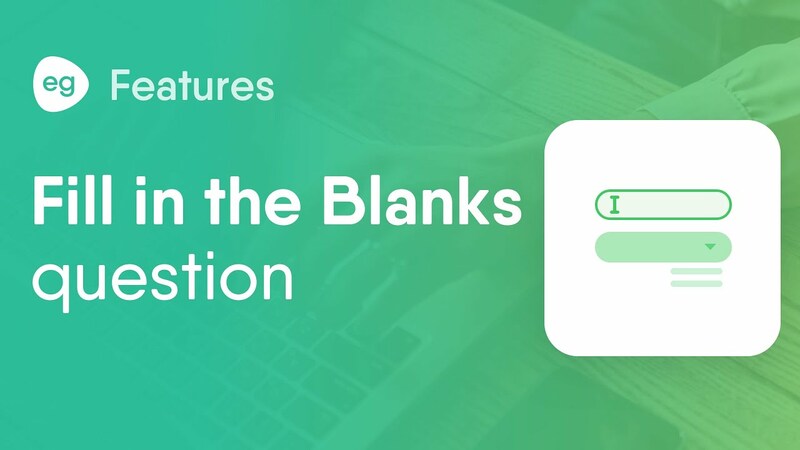 This short video will help you understand how to make the most of Fill in the Blanks question in Easygenerator. Reporting results to custom LRS is also possible in Easygenerator. To report learners’ results to custom LRS first you need to set up your own LRS. Then in Easygenerator, in the Custom LRS settings you should specify LRS URL. Authentication is used to specify login and password of the Learning Activity Provider (LAP). Started: after a learner opened the course and entered his or her credentials. Answered: after a learner answered a question. Stopped: after a learner completed the course and clicked Finish. 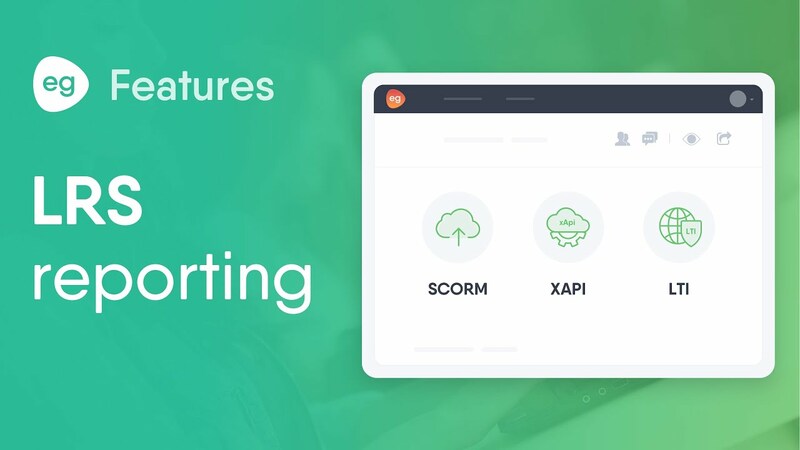 Watch this video to get an idea how to do it using Scorm Cloud. Easygenerator is an elearning authoring tool with a huge advantage! 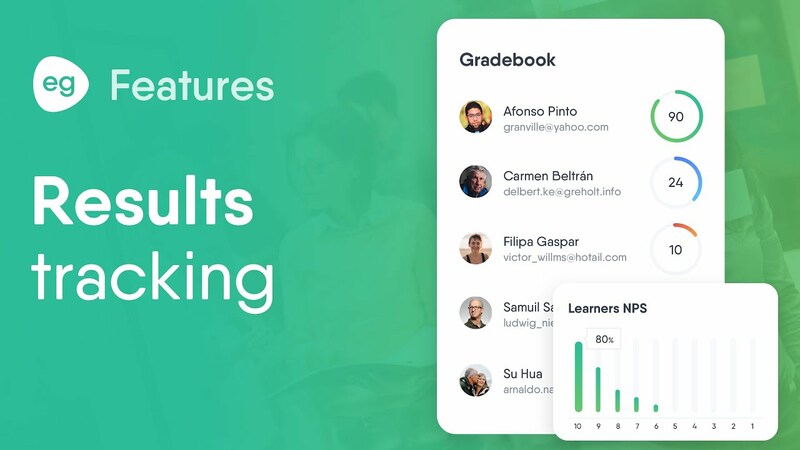 We can host your courses and we can track and trace your learners’ results. Here is the video on how result tracking works. 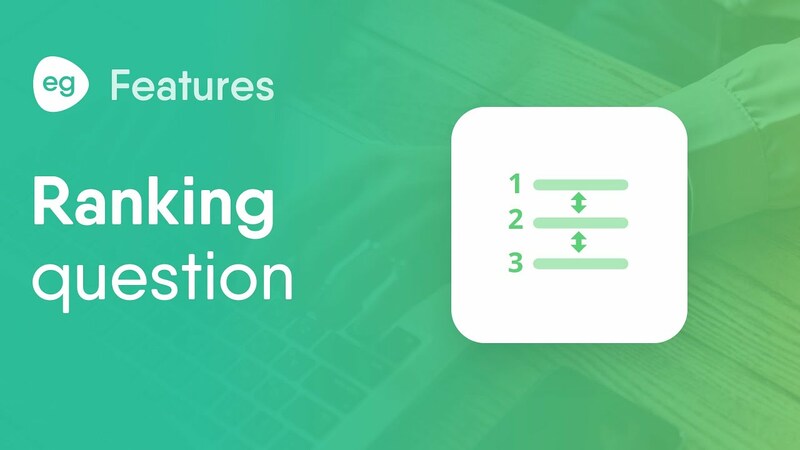 Scenario question type allows you to create branched scenarios and simulations that challenge the learner to make swift and accurate decisions. 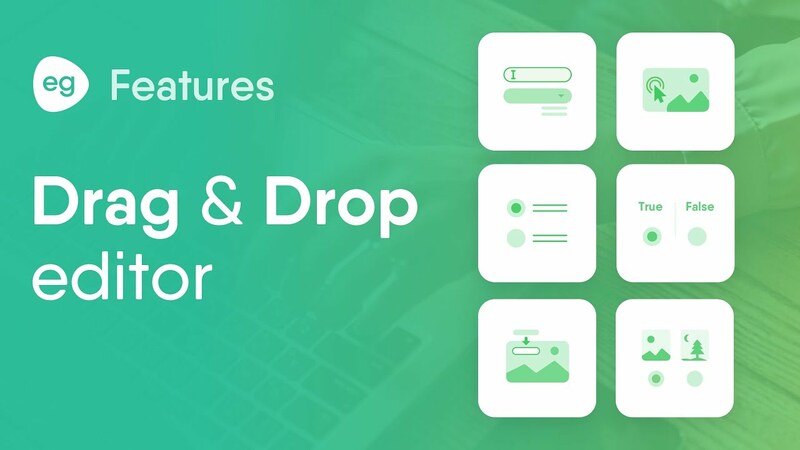 To make it even more interactive and engaging, you can also choose a character and background that fits your subject.